Heres a few to just enjoy! This is up at the Red Dot Gallery in Sacramento, part of the Urban Visions show. 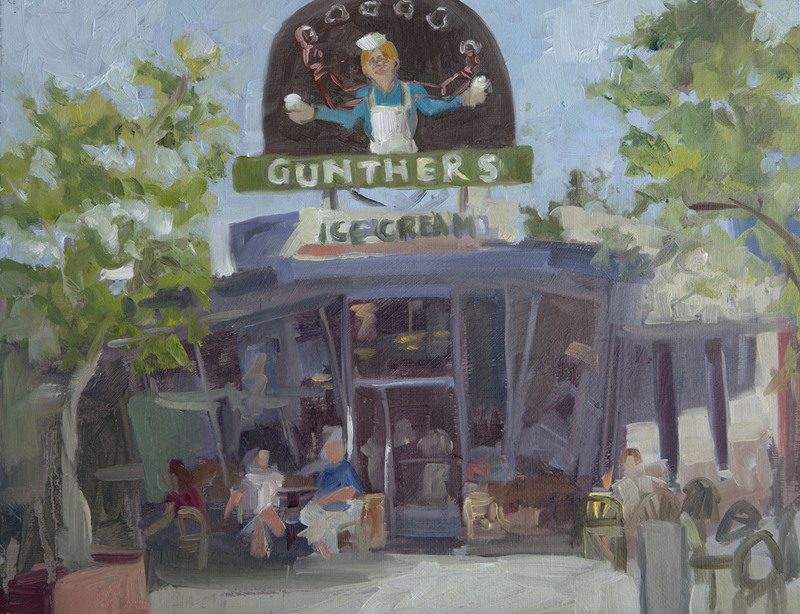 A local favorite - Gunther's ice Cream!